Soooooooo much action this week! The Kepler Challenge, The Goat and a barn storming National Secondary Schools Track and Field Champs. 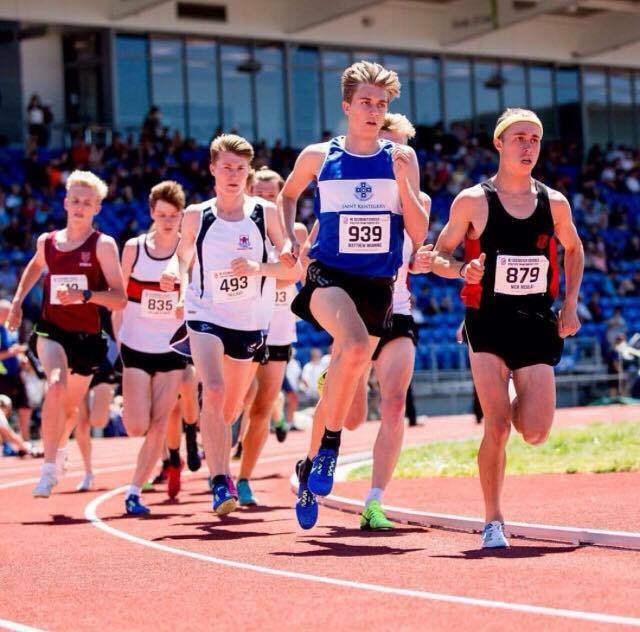 We catch up with 800m and 3000m champion brothers Tom and Nick Moulai and chat about how they’ve become one of the speediest families in the country. And in training talk, we turn our attention to nutrition amidst the temptations of the silly season. 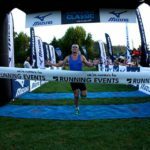 This entry was posted in Kiwi Running Show, Uncategorised and tagged Anna Frost, Kepler Challenge, Nick Moulai, No Treats Till Christmas, nutrition, NZSS Track and Field Championships, Sam McCutcheon, The Goat, Tom Moulai. Bookmark the permalink.